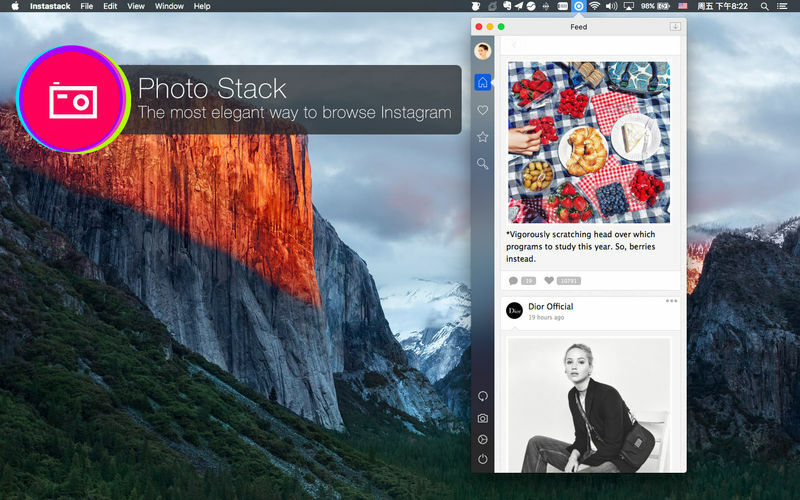 MenuBar Panel PhotoStack is a new tool to help you to discover Instagram social media network. if you want to connect your instagram account from menubar on your mac , PhotoStack is your tool. 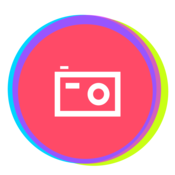 PhotoStack Also Browse Photo Feeds Browse your Instagram feed, photos you’ve uploaded, photos you’ve liked, and popular photos on Instagram. You can also browse user profiles and browse their awesome photos. Interactive with freends Follow and explore users, like and more.